Isha Shoppe is now in Hyderabad. Purchase Sadhguru’s books &amp; DVDs, organic-fiber apparel, bodycare products, exquisite crafts and delicious packaged foods. 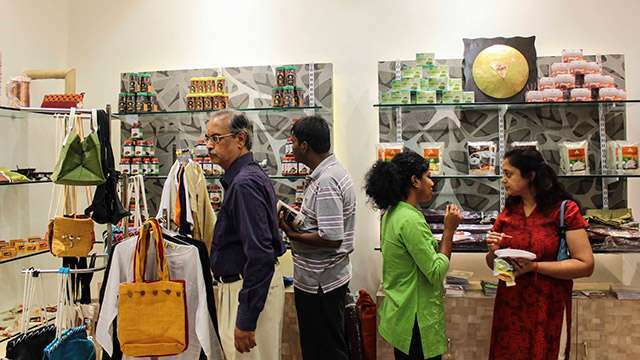 Isha Shoppe with its eclectic product range of books, DVDs, organic-fiber apparel, bodycare products, handmade crafts and delicious packaged foods is now in Hyderabad. Open 7 days a week from 10am to 9pm, the shoppe is located opposite Food World in West Marredpally, Secunderabad. At Isha Shoppe, a symbiotic mix of material and spiritual, and art and culture come together in an ensemble that embodies the true spirit and essence of India. 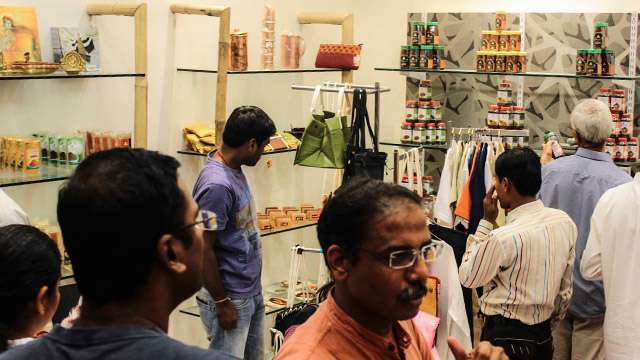 Isha Shoppe not only provides a panoramic Indian montage, but also helps define a new paradigm in retail space. The Shoppe features the books and DVDs of Sadhguru – including the latest Mahashivarathri releases such as the DVD Kashi – The Eternal City, and the 3-book Mystic’s Musings series, as well as popular bestsellers such as Sadhguru’s biography More Than A Life, Mystic’s Musings, and the DVD series In Conversation With The Mystic. 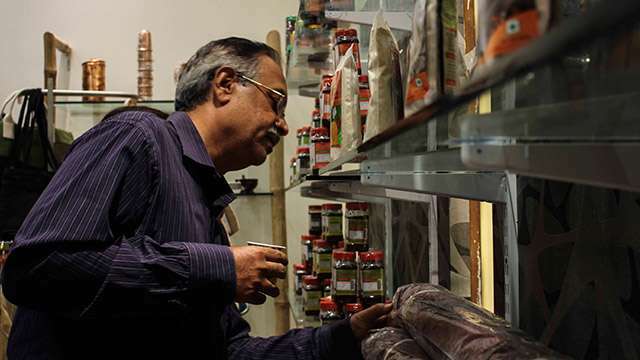 The shoppe also stocks eco-friendly products such as woodwork, bags, stone carvings and more. 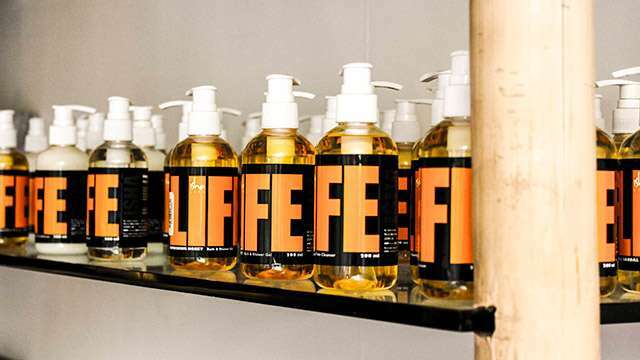 Its products include a wide range of stylish and eco-friendly bags and purses, baskets made from intricately woven natural fibres, an extensive metal art collection, and all-natural vegetable-oil soaps, shampoos and conditioners. 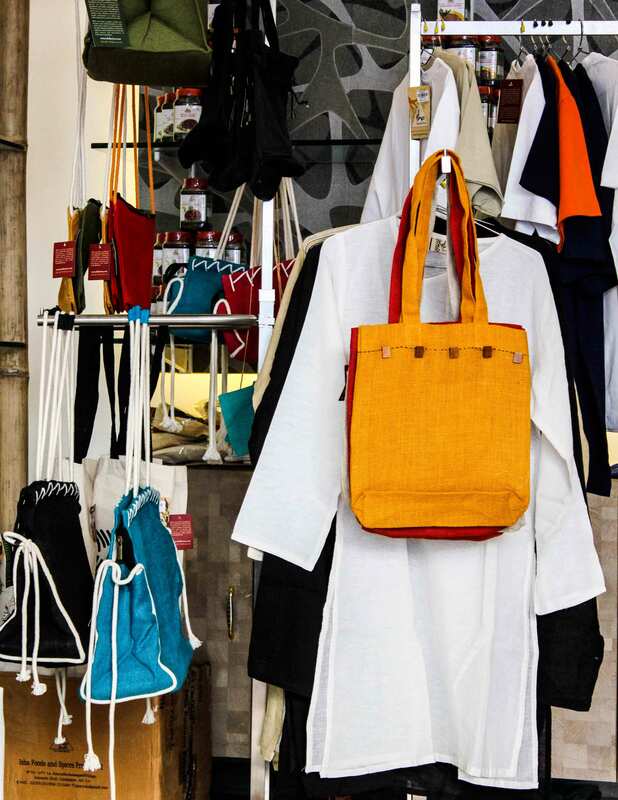 Products from Isha Raiment – Isha’s very own line of organic fibre clothes such as T-shirts, tops and pants for both ladies and gents can also be purchased here. Isha Raiment’s prêt-a-porter collection comprises of contemporary daily wear and comforts wear in cotton, linen and silk for men and women. 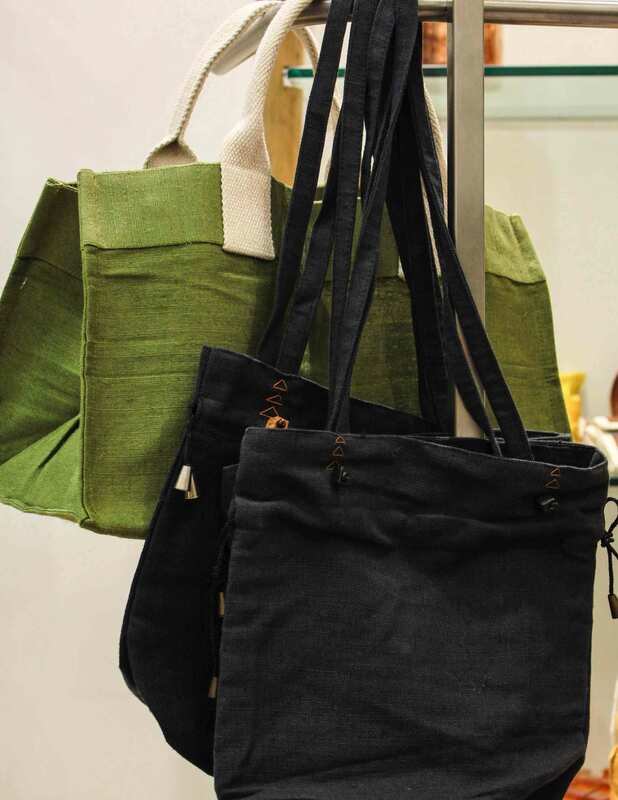 Also available are garments in ultra-new natural fibres like bamboo, jute, hemp and flex, processed in natural vegetable dyes. 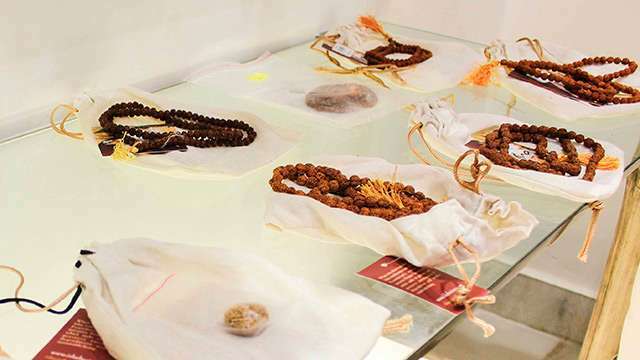 Sadhguru says, “What kind of food you eat not only decides the physical aspect of your body, it also decides the very way you think and feel.” This is the basis on which Isha Ruchi was created. 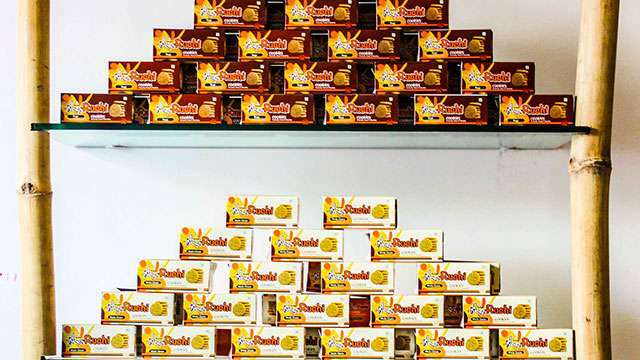 Isha Ruchi products are a wholesome collection of snacks, drinks, tiffin mixes and pickles that provide an enticing blend of taste, nutrition and convenience. Made from fresh, high-quality ingredients, Isha Ruchi products are nourishing as well as tasty. 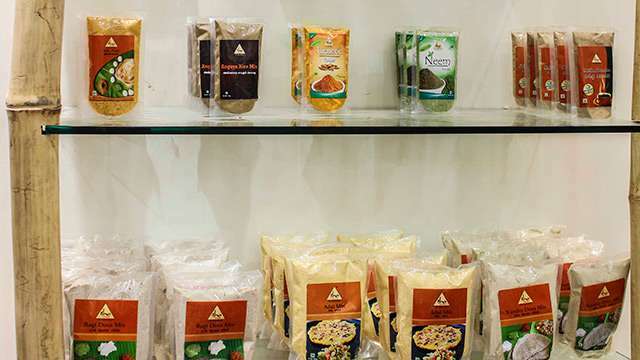 i regularly buy in Bangalore Isha Shoppes and use Isha food products like cookies, laddus, ginger lemon drink, so good, i recommend for all to use it. dont miss it. I stay in maredpally and just did not know this..wow..i am excited to visit this shop and do some shopping. Sudexo coupons are accepted in isha shoppe??? Thanks a lot!!! Its truly a blessing to us all. It should be available. Please contact them, they will let you know.